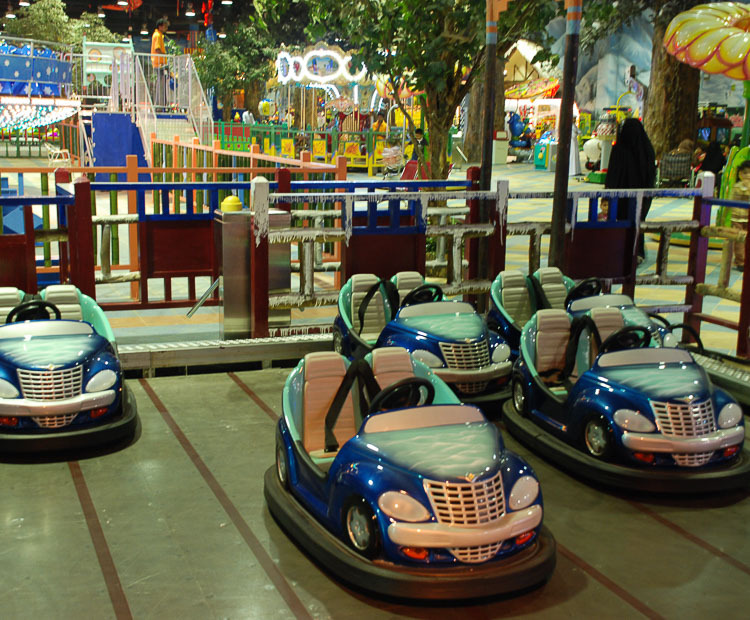 One of the great, classic, interactive family rides of all time is now available on a smaller scale with children in mind. 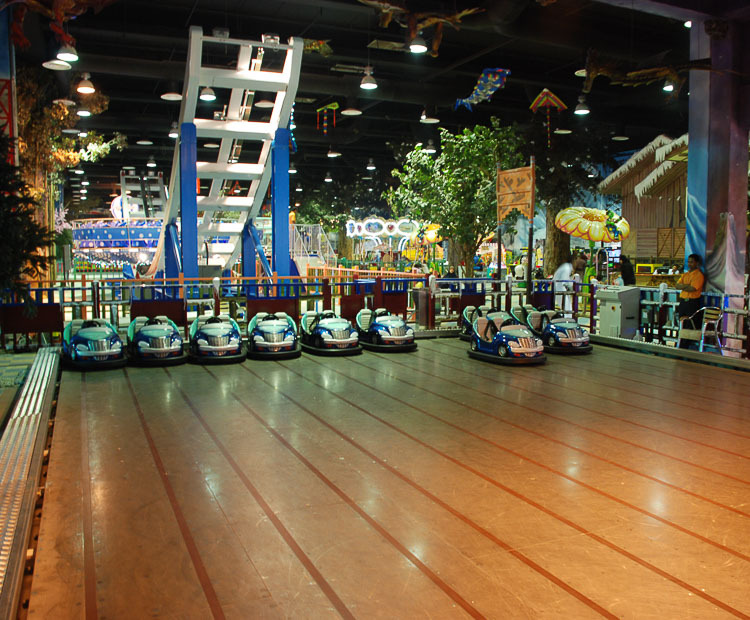 The Mini Bumper Car is an ideal ride for any family section- sure to be the favorite of children everywhere. 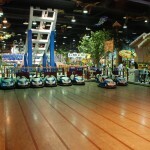 A variety of standard themes are available, or you can dream up your own custom theme to give your attraction a unique appearance. 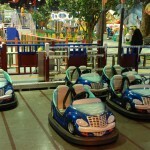 The cars can be equipped with either a trolley, or floor pick up system. 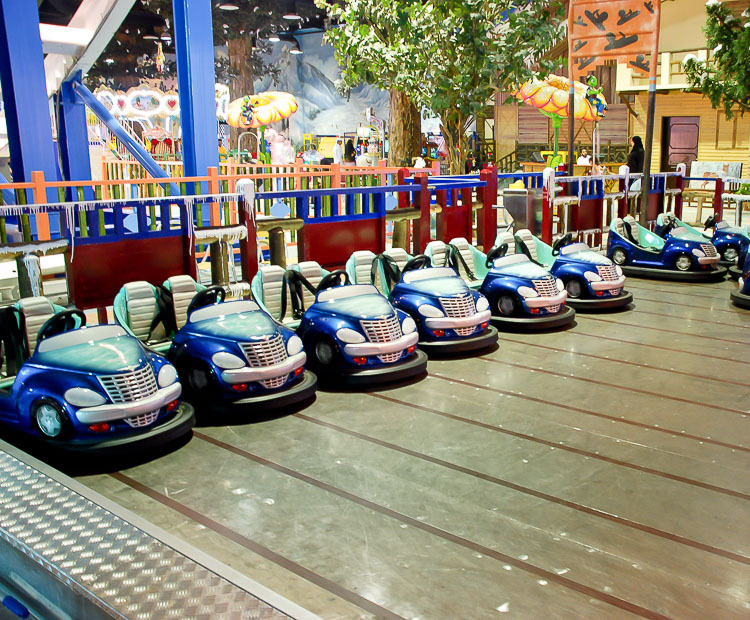 By offering a sized down version of the larger bumper car ride, no child will feel left out of the fun. 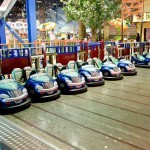 Do you need more information about Mini Bumper Car?